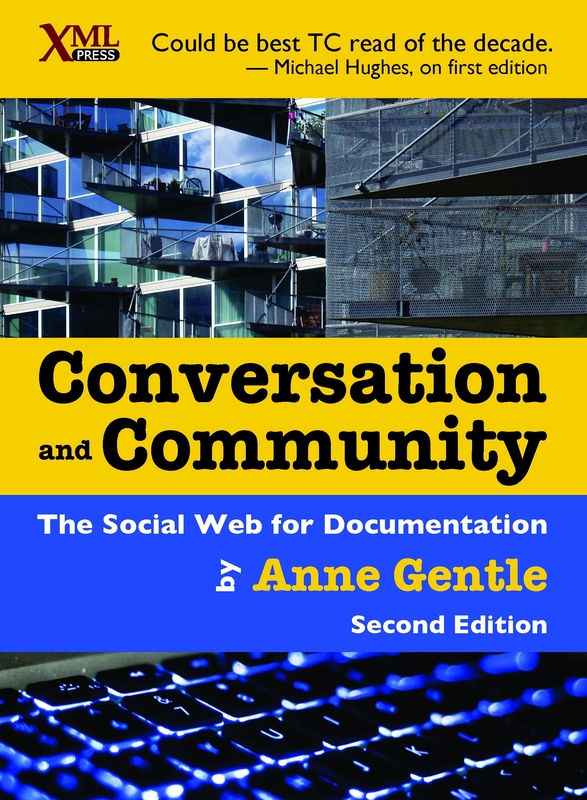 Anne Gentle is a community and social publishing consultant, providing strategic direction for professional writers of all kinds. 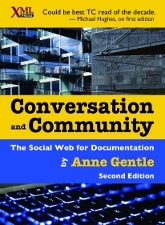 An early user of social media, Anne has been blogging since 2005. She works on the OpenStack project now as a Content Stacker, collaborating on community documentation so that any organization can offer cloud computing capabilities using open source software. Anne writes about social media, writing, wikis and information design at JustWriteClick.com, where she has an engaged and loyal readership.